For over 30 years he has represented those in need in all parts of Alabama. 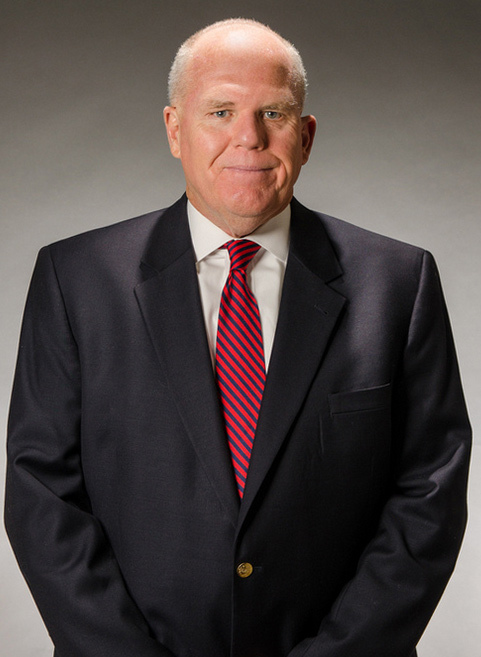 Mr. Smith has helped Alabama drivers when faced with traffic tickets or DUI; he is able to travel to meet your needs. Unlike other DUI and traffic defense attorneys and lawyers who chose to focus on several areas of law and are sometimes spread thin, the Smith Law firm has a practice emphasis on DUI’s and violations of Alabama’s Rules of the Road resulting in a wide range of Citations. He has represented those charged with violation of Alabama Rules of the Road resulting in various types Rules of the Road violations including DUI’s and for clients from all parts of America while in Alabama. Expert knowledge of Criminal Procedure is focused upon in all cases. Whether the police violated the procedures of law to enable them to stop your vehicle; if they acted improperly then your case is dismissed by the Judge. Our practice is with emphasis to traffic tickets, DUI’s and violations of Alabama’s Rules of the Road as outlined in the Code of Alabama and cash settlements for personal injuries as a result of motor vehicle accident due to another person’s violation of Alabama’s Rules of the Road. Reginald W. Smith, Attorney at Law, has earned a peer rating of BV® -Distinguished ™ 4.4/5.0 by Martindale-Hubble. A very high general ethical standard is a prerequisite to receiving the Distinguished grade of BV which differentiates a lawyer from his/her competition. He does enroll in Continuing Legal Education classes related to DUI’s and other legal issues for a minimum of 12 hours per year.